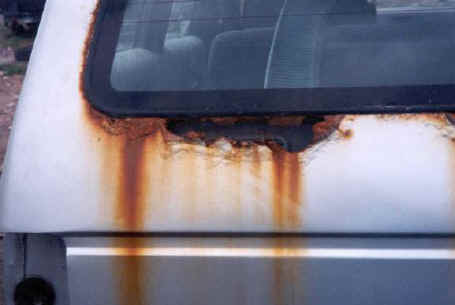 Many older cars and vans suffer from damaging and unsightly rust. At Smash Repairs Sydney we can add years to the life of your car. 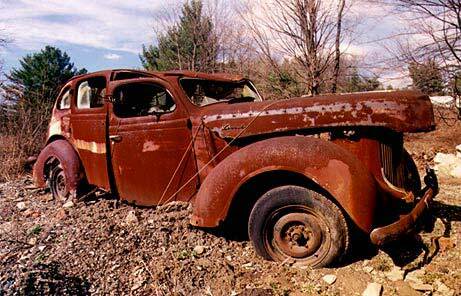 By properly fixing your cars rust. Depending on your budget we can tailor your car rust repair. A high value vehicle may require replacement of effected areas or wielding in areas of steel plate as required. At Smash Repairs Sydney can finish of your car rust repair with a rust preventative coating to extend the life of your vehicle.